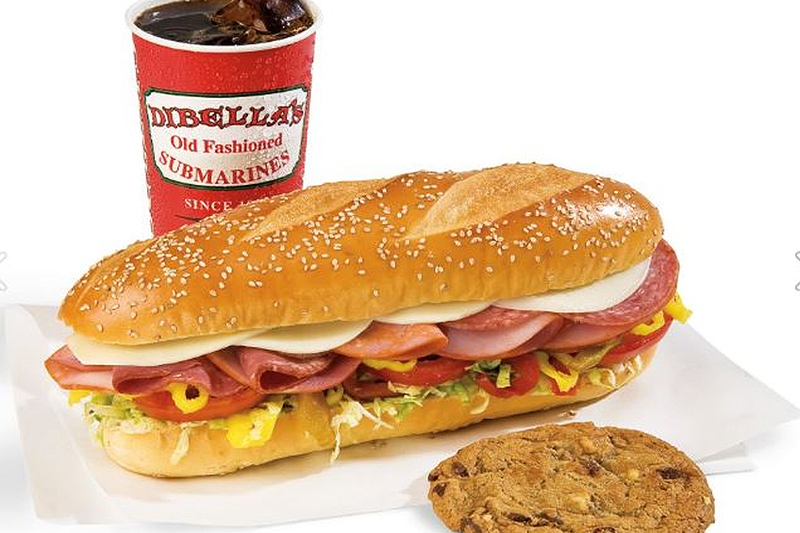 DiBella's Subs - Eateries | Visit Butler County Pennsylvania! Every Sandwich starts with freshly baked bread in the stores in-house bakery. We custom prepare every sub using the highest quality meats, cheeses and toppings. Catering Available!